It’s a common misconception that only big companies or well-known brands need marketing automation tools. These tools have numerous purposes and provide a wide array of benefits for businesses, big or small. 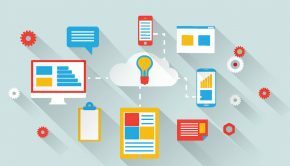 What’s more, social enterprises and organizations can find marketing automation tools useful as well. How? The answer is simple; they help you raise awareness of your social enterprise in order to reach the target population. The goal here is to make sure your organization reaches as many people as possible. This can also help you connect with others, partner up with other organizations or companies that support your mission. Benefits are numerous just like the tools you can use. Marketo is the most popular marketing automation tool in the world. The platform allows you to find and engage the right population and help them learn what makes your social enterprise stand out. Marketo works to build long-term relationships with customers or clients. Not only that, the platform helps you identify strengths and weaknesses regarding your organization, thus allowing you to easily determine the areas that need improvements. With Marketo, you have a detailed insight into the effectiveness of your marketing strategies. After all, marketing strategies help social enterprises “get their name out there”. Numerous organizations prefer using Marketo because it offers multiple features to manage leads, email campaigns, mobile marketing, customer base, and so much more. It is not uncommon for marketers to refer to Oracle Eloqua as the Ferrari of marketing automation. The platform is fully loaded and provides brilliant service that focuses on teaching you how to get the most out of this tool. Eloqua provides a network of more than 500 partners that represent about 700 integrations. While this isn’t the cheapest tool in the world, it proves to be a smart investment with all the benefits it delivers. Eloqua combines online and offline data from multiple channels to a central location, personalizes campaigns and provides real-time insights. Unified marketing calendar, basic security administration, programs and tools, templates, lead database and scoring, are just some of many features at your disposal. The sole purpose of marketing is to get the name of your organization visible to a larger group of people. Those same people will visit your website, thus increasing traffic, but you have to retain them. You don’t want someone to visit your website once and never to return again, right? The best way to retain visitors, and get the most out of your marketing campaign, is to post high-quality content. Copying and pasting content from other websites is never a good idea, nobody tolerates plagiarism. Professional writing services like Best Essay Tips provide unique and high-quality content at affordable prices. At the same time, you get to focus on other aspects of your social enterprise knowing you’ll receive professionally written and informative file. 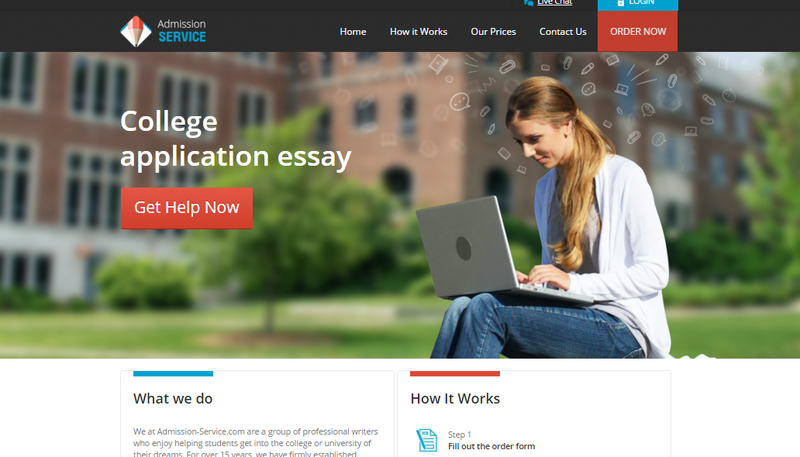 For example, Best Essay Tips delivers premium quality papers in a timely manner and 24/7 customer support allows you to get assistance or answers to some questions immediately. Customer.io is a relatively new, but promising platform with useful features. 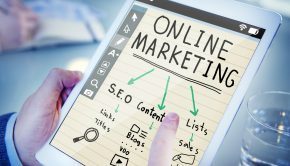 The platform is particularly useful for companies and organizations that are looking to get started with marketing automation and prefer lightweight tools first. Customer.io provides different solutions based on your needs e.g. retain customers, grow faster, improve product or offer. With this tool, you can send targeted emails and messages that the recipients will not, simply, delete unopened. You get to analyze the efficiency of sent email messages and adjust them to have even greater engagement next time. What’s useful about this tool is that multiple packages and prices are provided, including the 30-day trial period. Constant Contact is an email marketing tool that provides basic functionality that non-technical users truly appreciate. Let’s face it, not everyone is a tech expert, which is why most marketing automation tools can be overwhelming for some people. 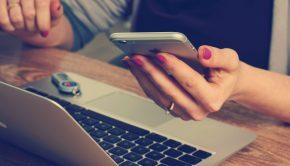 Constant Contact has various features such as customizable templates, sending the right messages at the right time, contact management, the ability to track success in real time, and many others. One of the most important advantages of this platform is its affordable price which makes it ideal for organizations on a tight budget. 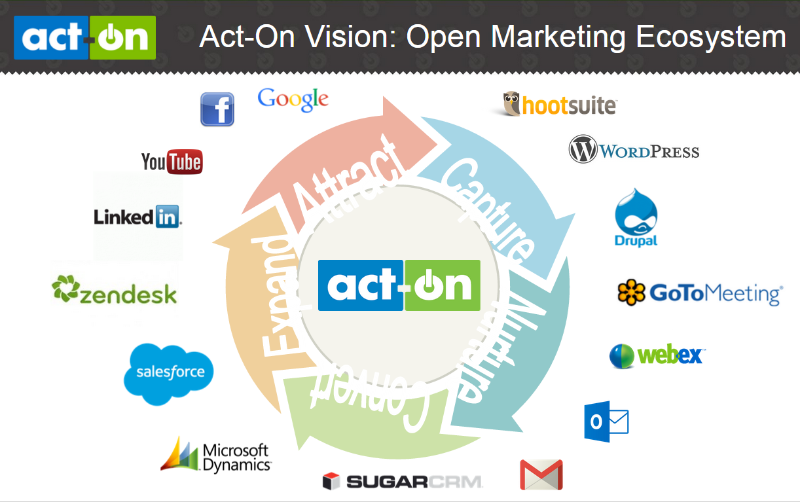 Act-On is a cloud-based integrated marketing automation platform that allows marketers to combine outbound, inbound, and lead nurturing programs together in order to maximize the marketing investments and their efficacy. The platform focuses on helping its users build their brand and raise an awareness, but it also measures traffic from press releases, manages the identity of your enterprise, promotes company events and so on. You can also use this tool to build and optimize campaigns, generate leads, score and prioritize prospects, and easily integrate with your CRM. There is no “one size fits all” rule when it comes to Act-On prices; they depend on your needs, which is why you’ll have to contact them to get the quote. 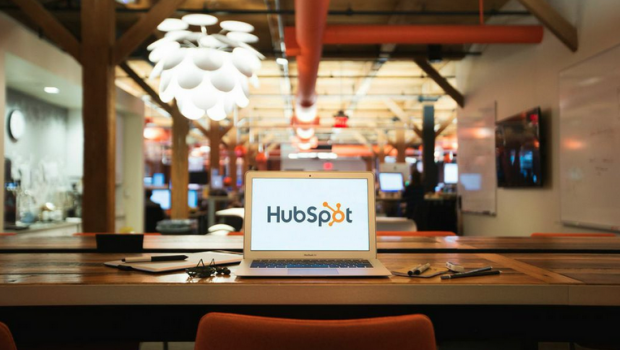 It would be impossible to create a list of marketing automation tools without HubSpot. The platform allows you to take care of every last online campaign with ease. With this tool, your website can increase traffic thanks to optimized content. 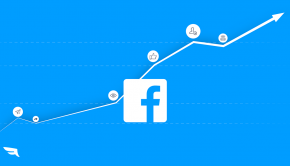 Plus, you can get more leads with brilliant lead conversion campaign and, thereby, reach more people. 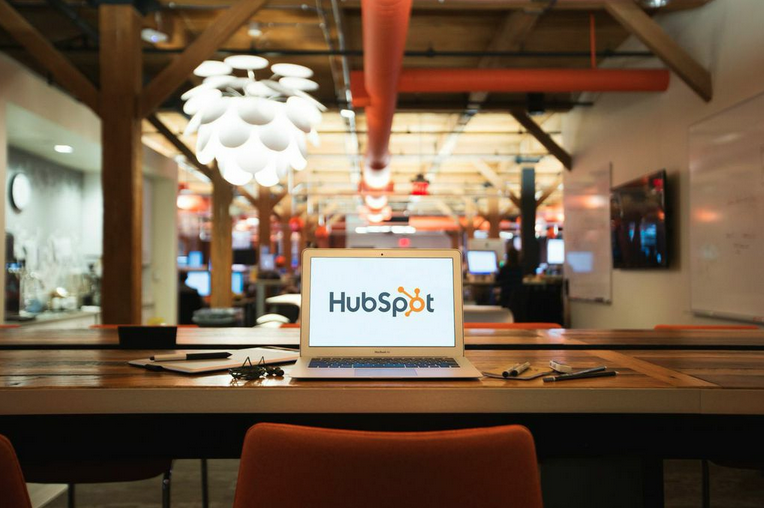 Basically, HubSpot enables you to create and optimize all your online marketing efforts in one place. But, you can use it for many other purposes as well e.g. building landing pages. Social enterprises need marketing to reach more people, raise awareness, and form strong partnerships. This post mentioned seven useful tools you can use and all you have to do is to determine which one meets your needs and preferences. Good luck. Lucy Benton is a business consultant, marketing specialist at BestEssayTips. She helps people to turn their dreams into the profitable business. Lucy writes posts for websites, blogs related to marketing. If you’re interested in working with Lucy, you can find her on Facebook.